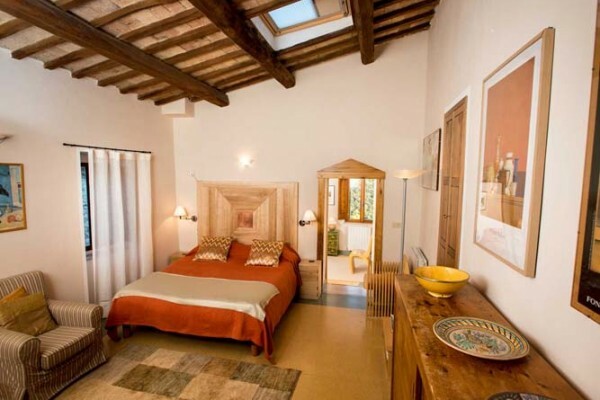 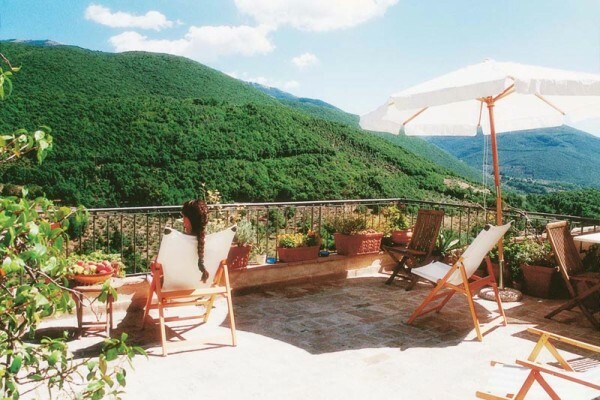 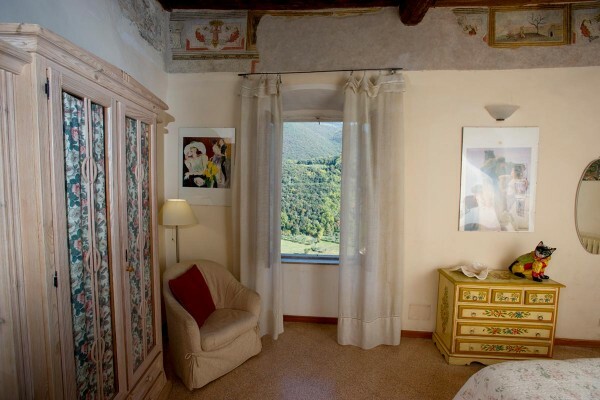 DOUBLE ROOM: each a little different, some double rooms can be made into a TWIN ROOM; all with stunning mountains views, an elegant mix of design and antique furniture , all with private bathroom. 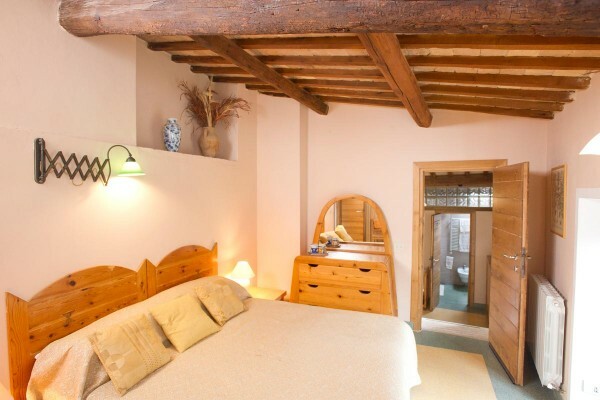 SINGLE ROOM: 1 double bed, comfortably furnished, lovely views, en suite bathroom. 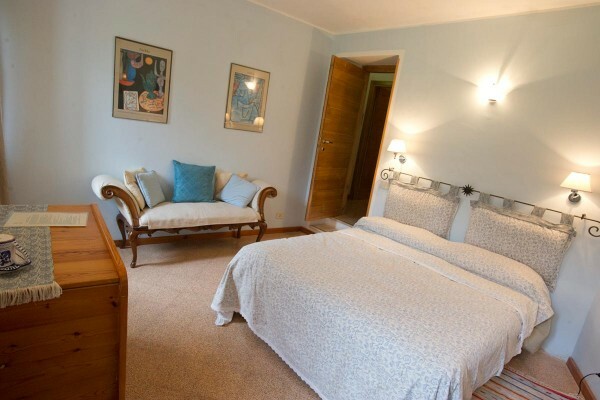 TRIPLE ROOM: simply and elegantly furnished can be made up with three single beds or with a large double bed and a single bed, en suite bathroom, lovely view of rooftops and olive cladded hills.